From turmeric lattes to goat yoga classes, wellness seems to, well, have got a bit out of hand. But this year a growing number of brands are keen to remind consumers of the origins of this holistic hype with a renewed focus on the traditions of Ayurveda. Founded more than 5,000 years ago, Ayurveda is the ancient Indian wellness practice that uses preventive measures to maintain wellbeing, rather than the Western diagnostic approach to medicine. The word from the Sanskrit means ayur (life) and veda (knowledge), or in ‘pursuit of the wisdom of life’. 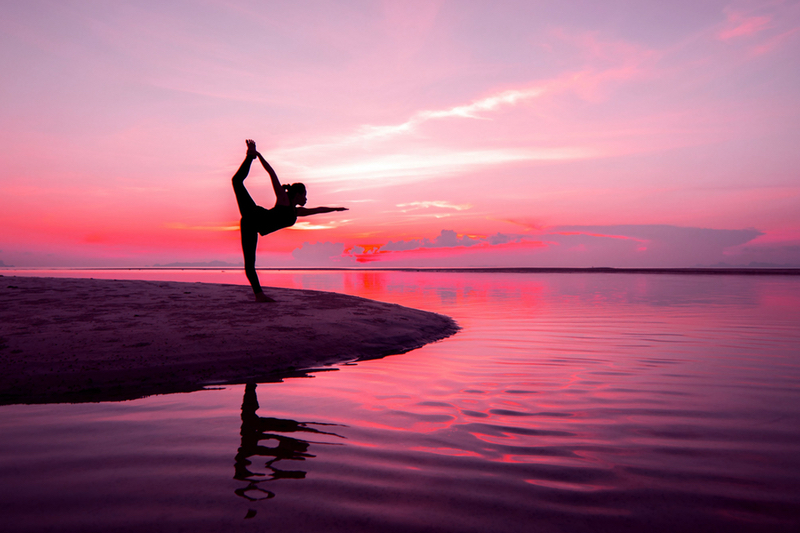 Thanks to the growing popularity of yoga and meditation in the West, many consumers are adopting an Ayurvedic lifestyle without even realising. 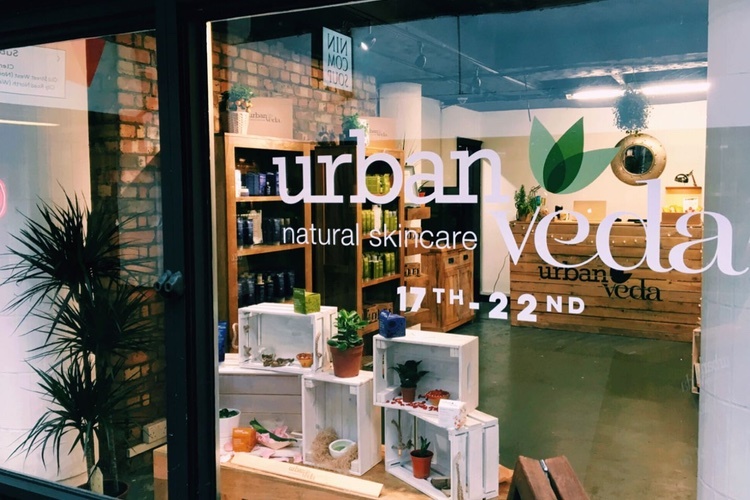 Tanya Mya Shah, Brand Director of skin and body care brand, Urban Veda explains: “People in busy city lifestyles are trying to bring back a sense of balance through meditation, conscious eating and yoga; which are all sister concepts of Ayurveda. Instead of quick fixes, Ayurveda offers consumers long-term wellness alternatives that aim to help from the inside out. The practice’s blueprint is comprised of three 'doshas', or energies: vata, pitta and kapha, to help a person tailor the practice to their characteristics. Each dosha is determined by specific physical, emotional, mental and social characteristics as they pertain to the five universal elements – fire, water, earth, air and space. 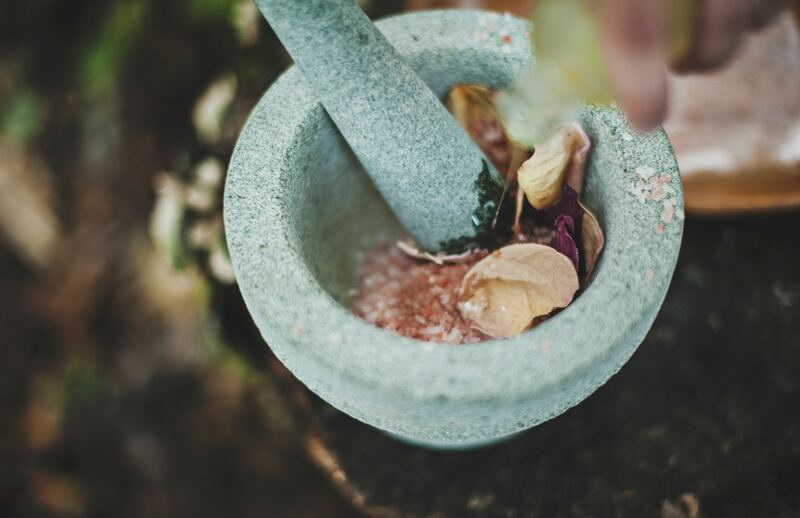 As such, brands that adopt Ayurvedic philosophies into their product launches recognise that beauty is more than skin deep and the products they create are tailored to each dosha. “Kapha is symbolised by earth so this skin type can have quite congested skin, particularly when they are out of balance or overwhelmed,” explains Shah. To support each dosha Urban Veda has created three skin care ranges: Purifying for kaphas, Radiance for vatas and Soothing for pittas. Meanwhile, its Reviving range is suitable for ‘tri-doshic’, or all dosha types. 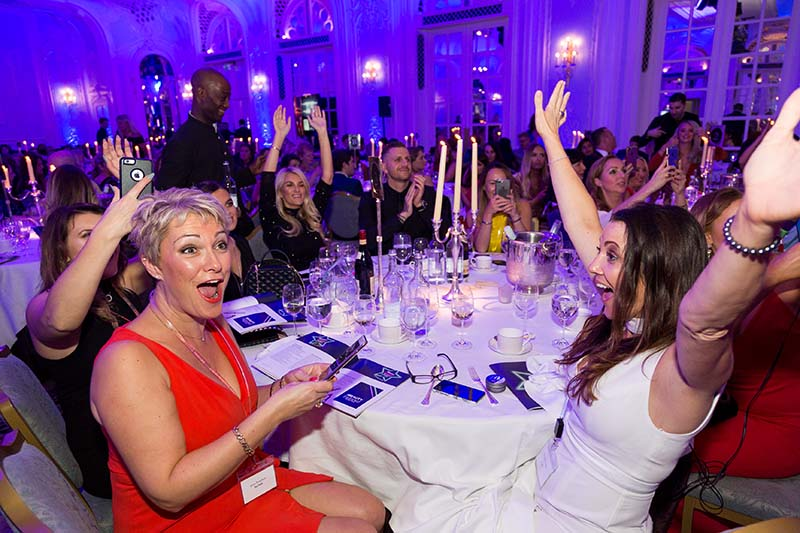 How can beauty brands benefit from the face yoga trend? US-based Sundari, co-founded by supermodel Christy Turlington, has positioned itself as a luxury skin care brand that harnesses dosha principles to help consumers “achieve harmony and balance in mind, body and spirit as you journey through life”. 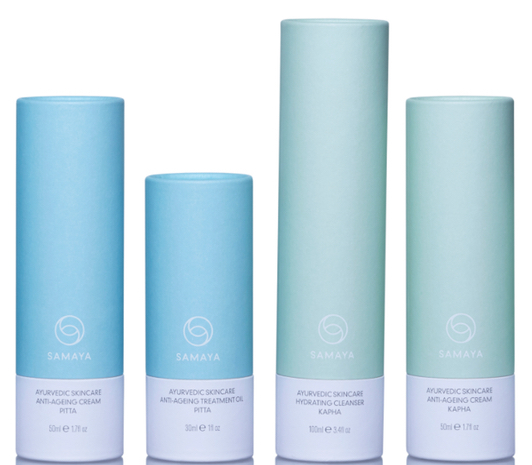 Meanwhile, Pure Beauty Award-winner Samaya believes that finding a balance in your dosha life begins with the skin. Indie brand Made By Yoke harnesses the power of Ayurvedic through its yoga and meditation teach founders. Food vlogger and wellness online expert Jasmine Hemsley has created a digital ‘beauty cabinet’ where consumers can shop different cosmetic brands according to their dosha. But could brands incorporating the ancient practice into their products be at risk of being perceived as insensitive by consumers? “Someone who claims it is an Ayurvedic product just because of an ingredient is inconsiderate,” argues Shah. She believes that for a brand to be considered truly Ayurvedic, the founder or formulator must have close ties with the practice. 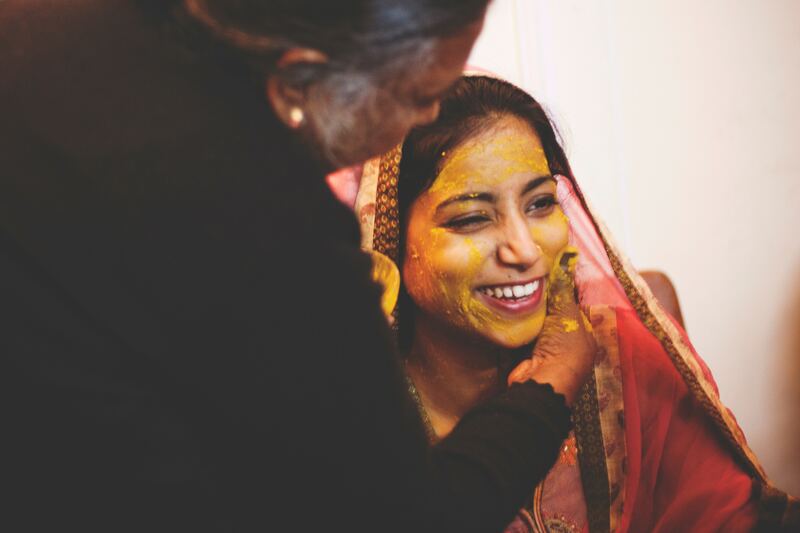 “Our founder’s [Sheilesh Shah] father was an Ayurvedic healer and he essentially brought all the Ayurvedic herbs from India to the UK,” she explains. “Then his son who learned about Ayurveda from his father started to wonder what the effects of these herbs could have on the skin. For example, turmeric has long-been used in Indian beauty routines for its brightening properties, while neem leaf is said to soothe eczema as well as reduce dandruff. “I want don’t want them to think that all they get from us is a day cream, we want to help them obtain Ayurvedic knowledge to help them throughout their lifestyle,” she adds. 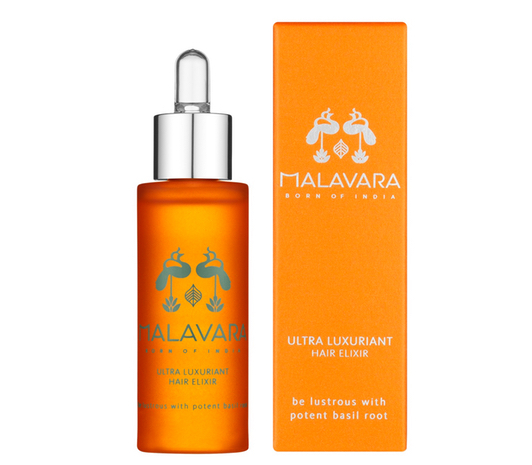 Newcomer to the beauty industry, Malavara is a hair care brand created in partnership with British organic chemists, French aromatherapists and Ayurvedic ritual experts. Hero products include Ultra Luxuriant Hair Elixir, a pre-shampoo formula containing basil root and designed to reduce damage and breakage to hair by stimulating blood circulation and bringing nutrients to hair roots. Founder Abida Halstenberg credits her childhood in India as inspiration for her Ayurvedic path. 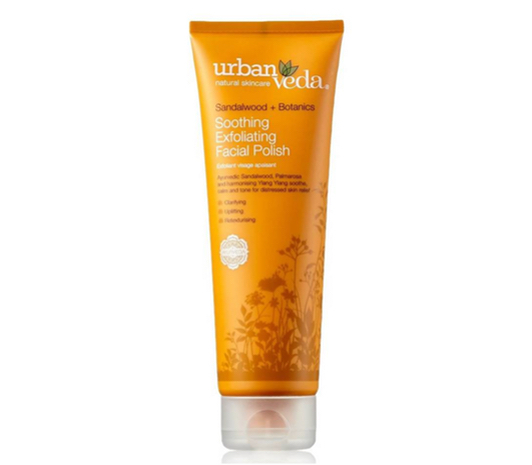 The skin care brand uses natural ingredients to harness the ancient principles and cater for the three dosha types. Its Kapha Anti-Ageing Cream contains Ayurvedic ingredients such as ashwagandha, sandalwood, vetiver and frankincense which are traditionally prescribed to help balance the Kapha dosha. 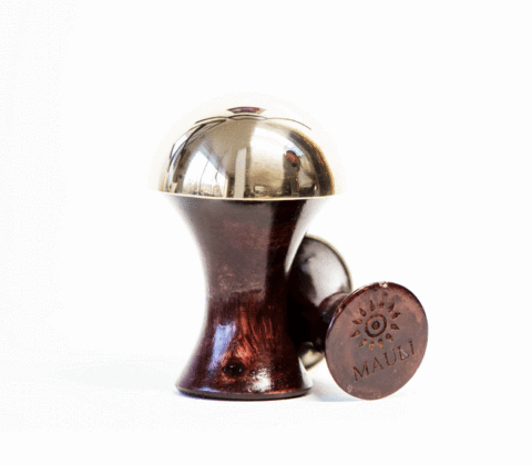 Created by husband and wife team, Anita and Bittu Kaushal, Mauli’s Tension Release Massage Dome is designed to target the body’s ‘marma’ or acupressure points and help to increase blood flow, balance doshas, as well as soothe headaches. Integral to Ayurvedic medicine, these energy points located on the body and face can be found in the lymph nodes, joints and chakras, and are associated with the major endocrine glands. With 26 standalone stores in India, Kama Ayurveda launched in the UK this summer. From male grooming, body and baby care, the 16-year-old brand creates customised products to Ayurvedic health prescriptions, as well as a line of existing cosmetics. 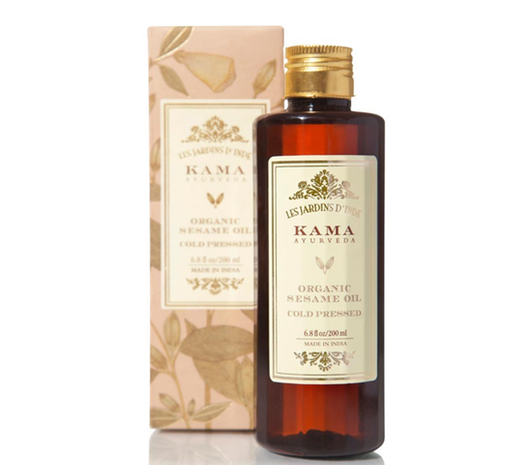 With a focus on essential oils and massages, the brand’s Organic Sesame Oil is designed to be rubbed into the scalp to increase blood circulation and help counteract environmental damage. 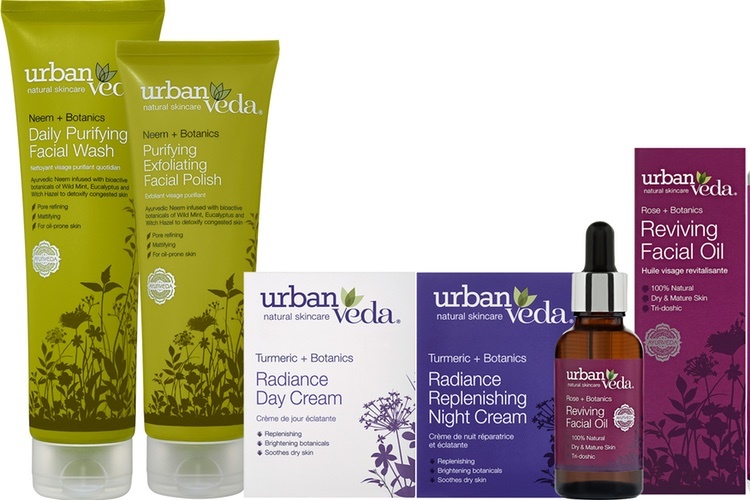 Stocked in Waitrose and indie stores UK nationwide, skin care brand Urban Veda has revealed plans to venture further into wellness with the launch of supplements and oils. A common part of Ayurveda, the oils aim to tap into the health benefits of the wellness massage.